An innovation in itself, Triple Glazing is becoming ever more popular and is replacing many double glazed windows for it's effectiveness. 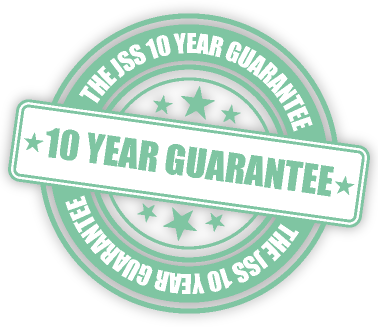 Here at JSS installations, we are continually improving and expanding on existing measures, to ensure you get the best possible insulation and protection available for your home. The extra glass pane of a triple glazed window, as opposed to double provides much needed insulation by keeping extra heat within your property, along with the added security of that extra pane of glass. It will also help shield you from any outside nuisance noise as you sleep peacefully. JSS installations can help improve the energy performance of your property by fitting our Triple Glazed windows, all designed and manufactured by us and installed at your convenience. I take this opportunity to say that your colleagues who carried out the installations in our home were fantastic. The work that they undertook was 1st class, they were very friendly and they were extremely tidy. We would be grateful if you would pass on ...!